The Navy Youth Hockey Association is a USA Hockey registered program that offers competitive teams from Mite (8U) to Midget (18U) age groups. These team participate in both the Capital Beltway Hockey League (CBHL) and the Capital Corridor Hockey League (CCHL). 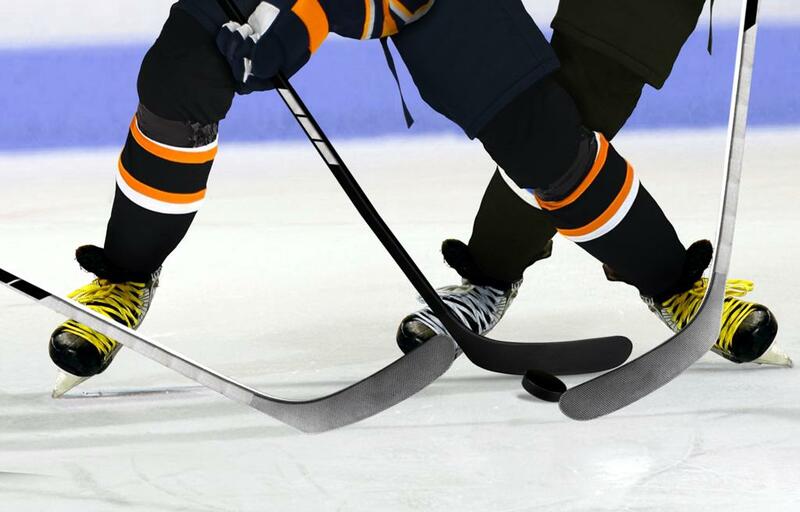 Both leagues are associated with the Potomac Valley Amateur Hockey Association, (PVAHA) which is the governing body of all amateur hockey with in the DC, MD and VA area. In addition to regular league and non-league games, travel teams are expected to play in one to three overnight, or out-of-area tournaments each season. The tournaments are typically along the east coast and are determined by each individual team. Games can begin as early as September and typically conclude in February or early March. Teams will average two practice sessions per week in addition to regular weekend games (including 12-15 away games) throughout the playing region. The best available players in each age bracket will be selected for this level. Teams will play in the best division such that the team can be competitive. Players should have a high level of commitment for attendance and other team activities. Teams can be placed in either travel league depending on skill level and being competitive environment. Players will learn about good sportsmanship and having a good work ethic. Players should make a commitment at team activities. Participants must be registered with NYH and USA Hockey in order to play or practice. In addition, any outstanding financial obligations to NYH or to any other USA Hockey club must be fully satisfied before any player can take part in tryouts or be selected and rostered to a team. ©2019 Navy Youth Hockey Association / SportsEngine. All Rights Reserved.